District of Columbia Public Schools guarantees free, full-day Pre-K programs for all 3- and 4-year-olds, regardless of whether they qualify for Head Start. Children are placed in schools through a lottery system and enrolled children are also eligible for before- and after-care services. 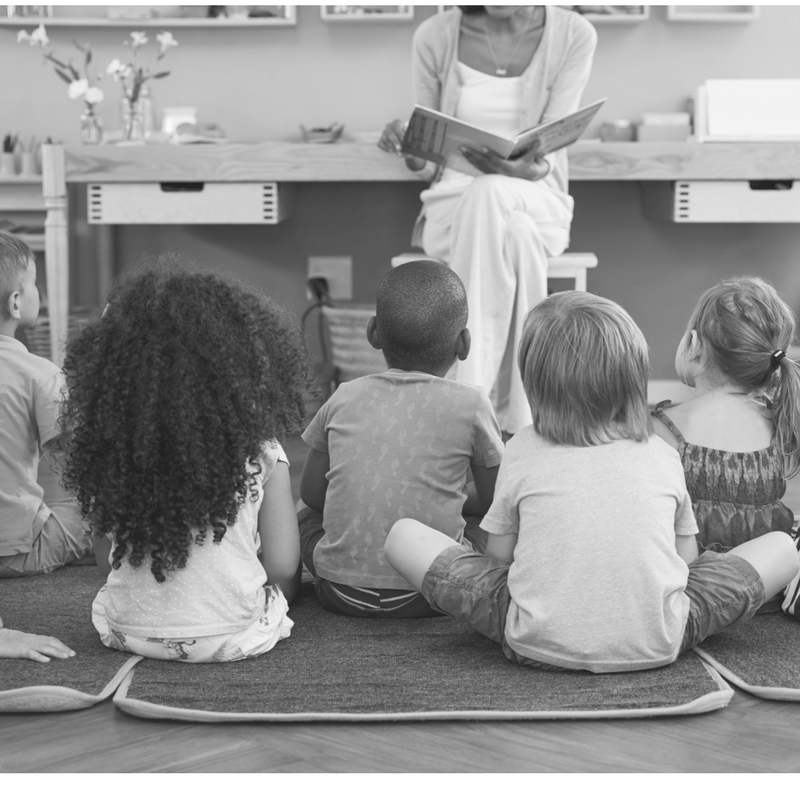 Washington D.C. started offering universal Pre-K with the passage of the Pre-K Enhancement and Expansion Act of 2008, calling for universal access by 2014. Washington D.C. leads the nation in funding and enrollment for pre-K and in 2016, 81% of 4-year-olds and 70% of 3-year-olds were enrolled.